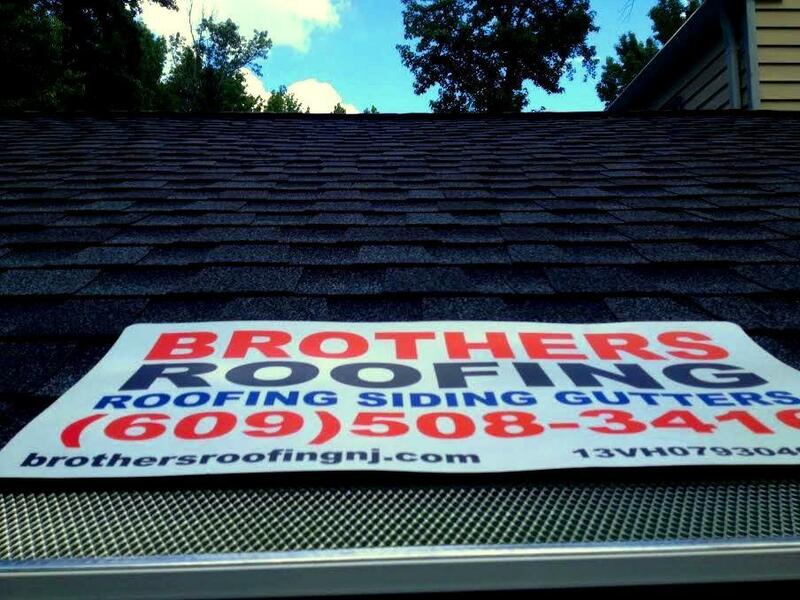 Brothers Roofing is a family owned and operated roofing, siding, and gutter installation company serving the central New Jersey area. We have decades worth of experience in roofing replacement, roof installation, roofing repairs, as well as other exterior services such as siding installation, and gutter related services such as gutter repairs and seamless gutters. We strive for quality installations - regardless of the size of the project. 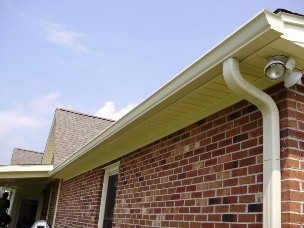 We also provide a roof inspection and gutter cleaning program to our customers, as your roof needs routine checkups to avoid costly repairs in the future. Our services are available to residential as well as multifamily customers. 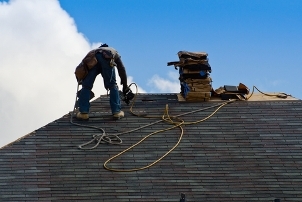 We offer a 10 year labor warranty on each of our residential shingle roof replacement services. We strive to provide the highest quality service to our customers. 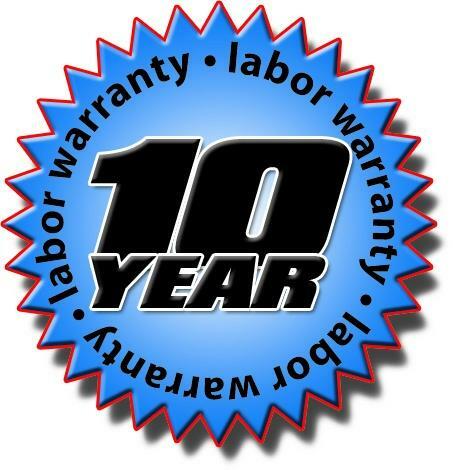 Our 10 year warranty on residential shingle roofing projects will give you the peace of mind that you deserve. We are confident in the quality we provide, therefore we are happy to offer such a warranty to our customers. 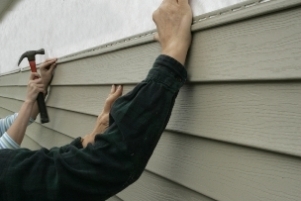 We are a full service roofing and siding company. In Mercer County we proudly serve the New Jersey areas of Lawrenceville, Princeton, Hamilton, Yardville, Trenton, Hopewell, Pennington, Robbinsville, Ewing, Lambertville, as well as locations such as Belle Mead and Skillman in Somerset County and Allentown in Monmouth County. A more detailed service area is listed on the bottom of this page. If your location is not listed, please contact as about any roof replacement, roofing installation, roof repairs, siding, or gutters services you may be interested in. Thanks for your hard work Brothers Roofing. My roof and new gutters look great. It was a pleasure having Brothers Roofing work on my home. The new roof looks wonderful and I would gladly recommend you to my friends and family. I am writing to thank you for the wonderful work that was performed on our home. Dealing with Adam and Jerry was a pleasure - they are knowledgeable and thoroughly explained your roofing procedures. Your crew work quietly and cleaned up our yard very well. The work was completed much quicker than we had anticipated as well. A big Thank You to everyone at Brothers Roofing! When you choose Brothers Roofing, you are ensuring the highest possible craftsmanship as well as top quality materials for your project. We work extremely hard to achieve the best performing roofing system as well other customized exterior features such as siding or seamless gutters. Remodeling your home is a big investment and should be handled by a professional company with a proven track record. We offer a 10 year warranty on shingle roof replacements to offer homeowners a peace of mind. 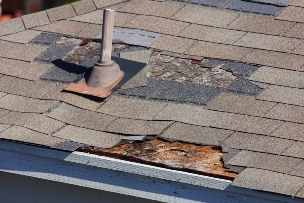 We also provide roofing maintenance such as annual inspections and spring / fall gutter cleaning to help maintain the integrity and to extend the life of your existing roof. This service allows the homeowners to keep an up to date record of the condition of their roof and to address potential risks before they cause costly and extensive damage to the interior and exterior of your home. Call Brothers Roofing to help you realize your vision for the exterior of your home.